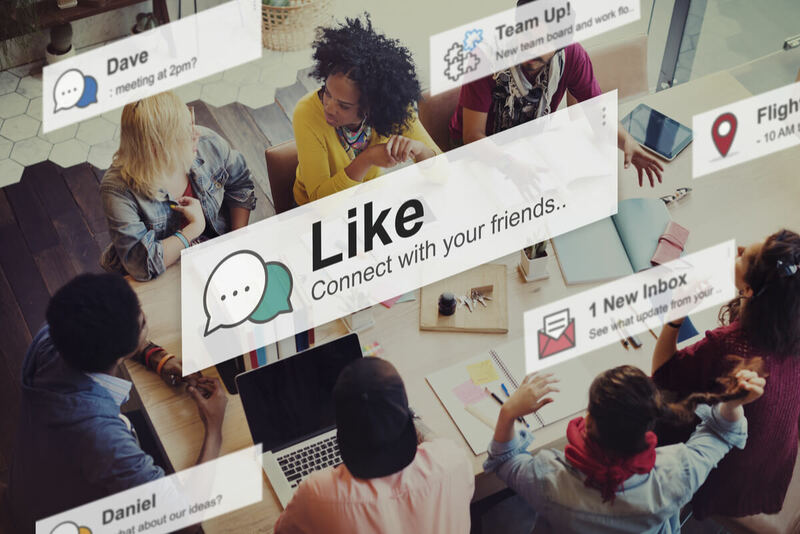 When it comes to social media, there are many different routes someone can take to get involved. 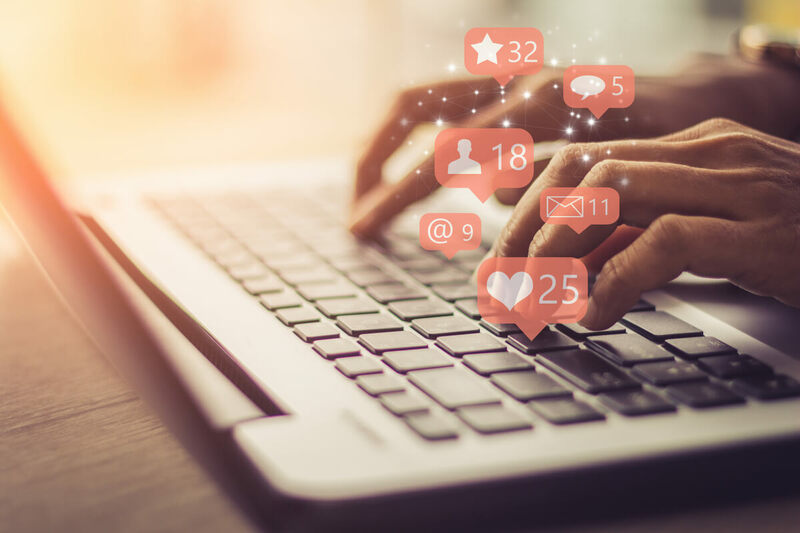 Platforms like Facebook, Instagram, Twitter, LinkedIn, Snapchat, Tumblr and many others make up the extremely broad social media community, but Facebook and Instagram are by far the most popular and tend to be most beneficial for a business. Regardless of the platform, producing good content and encouraging engagement with an audience base is crucial. There are many ways to successfully market a business. 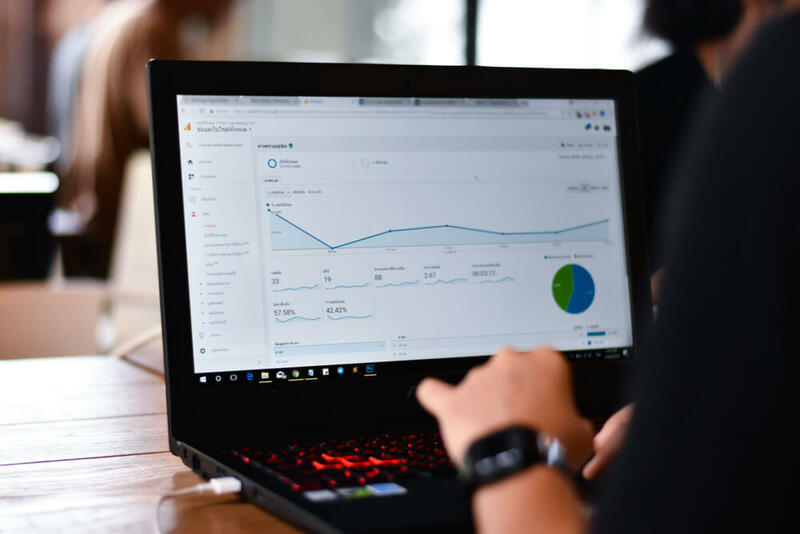 As people consistently spend more time online, advertising on the internet is becoming a necessity rather than an option. Google Ads, formerly known as Google AdWords, is one of the best methods anyone can use to get their message across. The world of digital marketing is constantly expanding. As new marketing techniques become available, advertisers have even more ways to accomplish their goals. 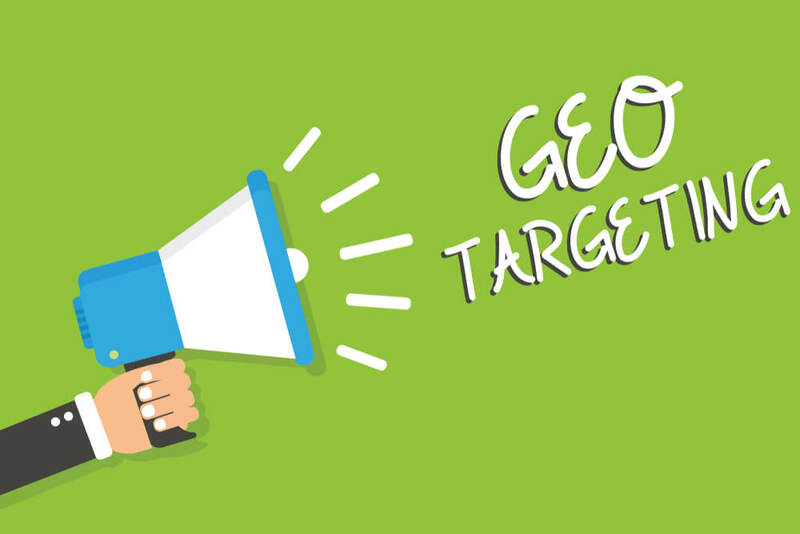 One of the newest and most polarizing methods to hit the marketing industry is called addressable geo-fencing. Addressable geo-fencing, while obviously related to traditional geo-fencing, is a completely different animal. The addition of the “addressable” functionality now allows for a more precise way to advertise to your audience. Logo design is one of the most important, if not the most important part of branding your business. Your logo is likely the first thing that every customer is going to see from your business, so it must make a great first impression. 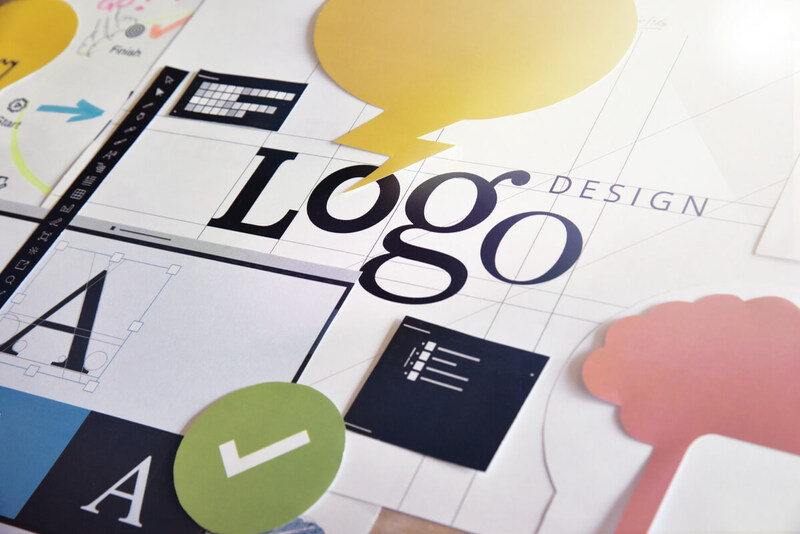 Not enough people allocate the necessary time and resources to design the perfect logo, which only hurts their overall brand in the long run. Whether you’re just starting out, or looking for a brand refresh, a logo is a good place to start. To help you in this process, we’ve selected a few do’s and don’ts of logo design we find important. Your brand is a direct reflection of who you are and what you stand for. Keeping it up to date is essential for creating continual growth in an always evolving consumer market. 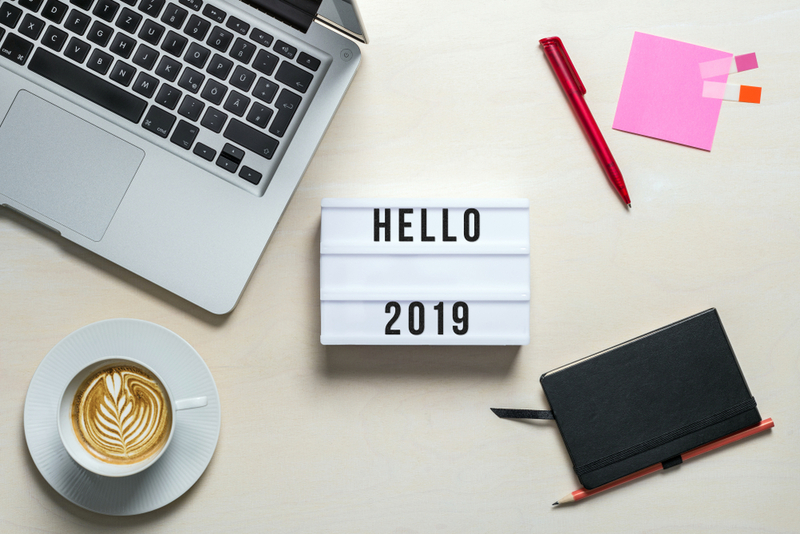 The beginning of a new year is the perfect time to make updates to your brand to ensure you’re as prepared as possible to take on the year ahead. 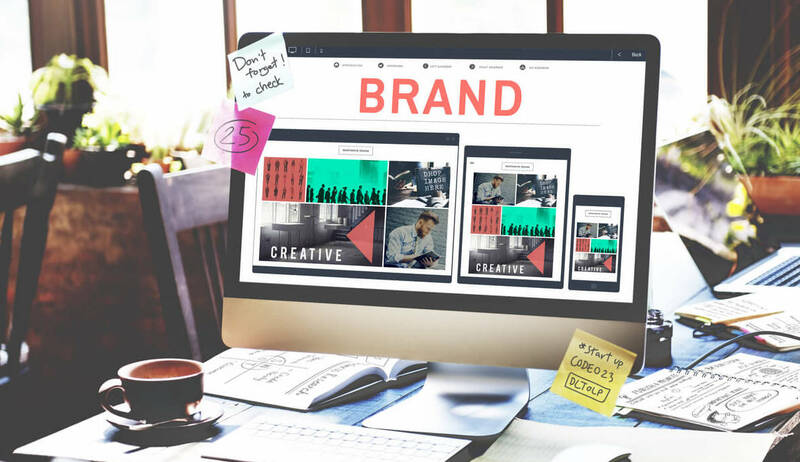 To boost your branding strategy, we’re giving you five tips that will help build your brand in the new year. With the new year just around the corner, bloggers are beginning to buzz with new tips and tricks to give their blogs a competitive edge. Each year seems to bring about fresh ideas of what makes one blog more important or exciting than another in the eyes of the reader. 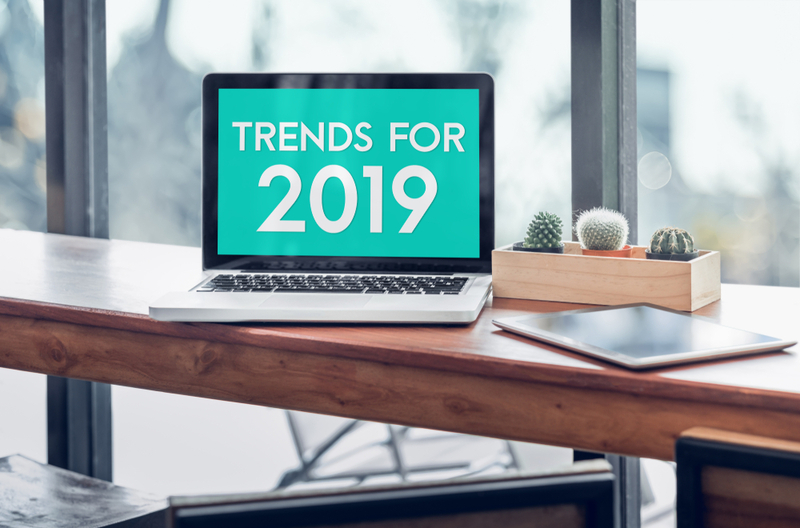 In case you’re not sure where to turn, here are three new trends you should be looking to bring to your blog in 2019. Email marketing is a great way to get yourself noticed in today’s digital world. It provides a relatively low-cost way to advertise online and to develop relationships with your customers. Of all internet users, 94 percent use email while only 61 percent use social media. This shows the amount of potential that lays within an email marketing campaign versus marketing in other online spaces. Although email marketing is beneficial all year long, it’s even more valuable during the holiday season. 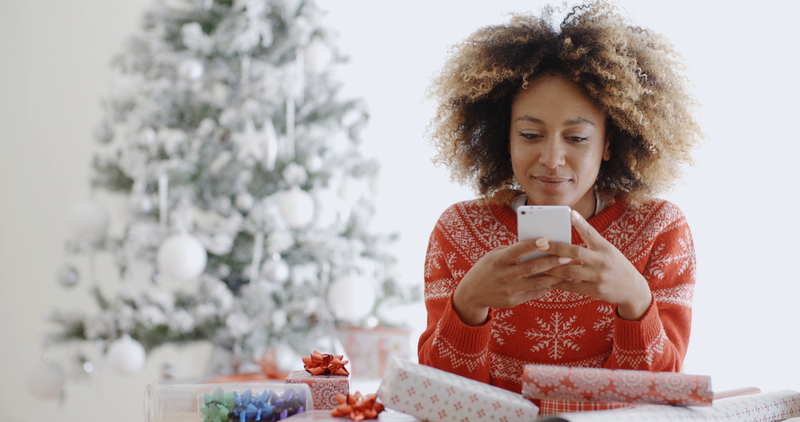 Read below for some pros of email marketing during the holidays and to learn why it’s so valuable. The holidays are just around the corner and it’s the perfect time to spruce up your marketing strategy to keep up with the competition. Even though this is supposed to be a joyous time, consumers often get stressed in preparation of the holiday season. The best way to target your customers is to alleviate their stress and lighten the mood with some fun and fresh marketing tactics. Below are our top five marketing tips to help you maximize your holiday sales to better market your product or business this holiday season. 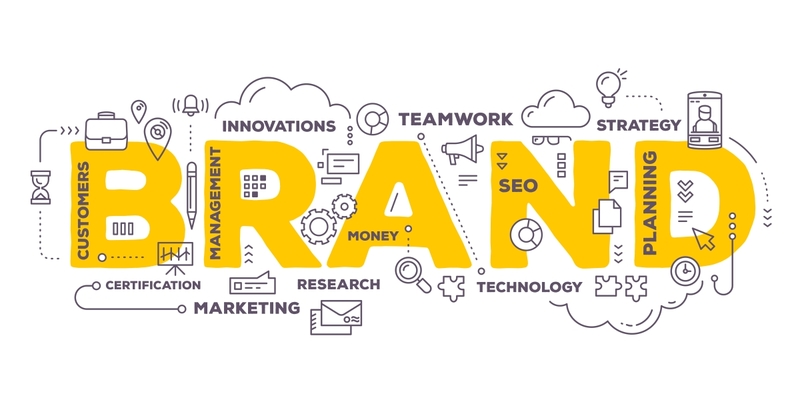 In business, few things are as important for growth as branding. Successfully branding a company can take it from being just another struggling start-up to an industry leader. Branding is never just about you and your company, it’s about the consumer. Find out what your target audience likes and use it to your advantage. 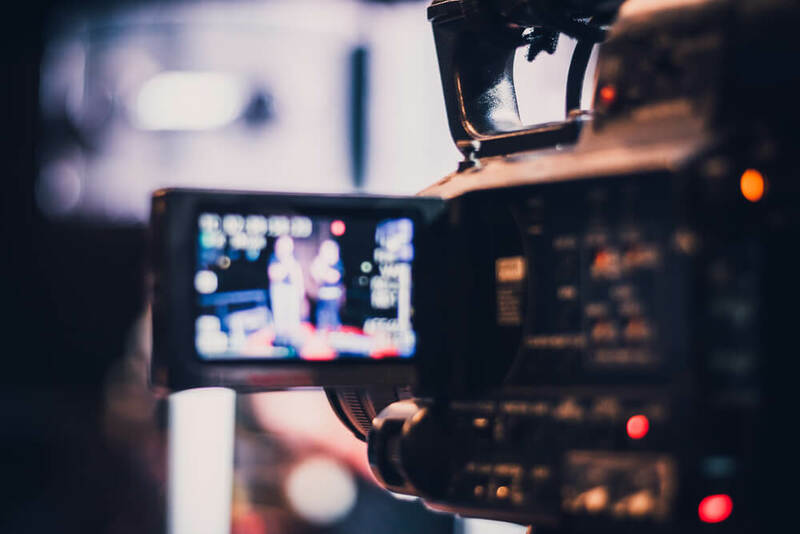 YouTube advertising has been on the rise lately as the platform’s reach steadily grows larger. The number of ads on YouTube has skyrocketed over the past few years, with it only continuing to rise as time goes on. 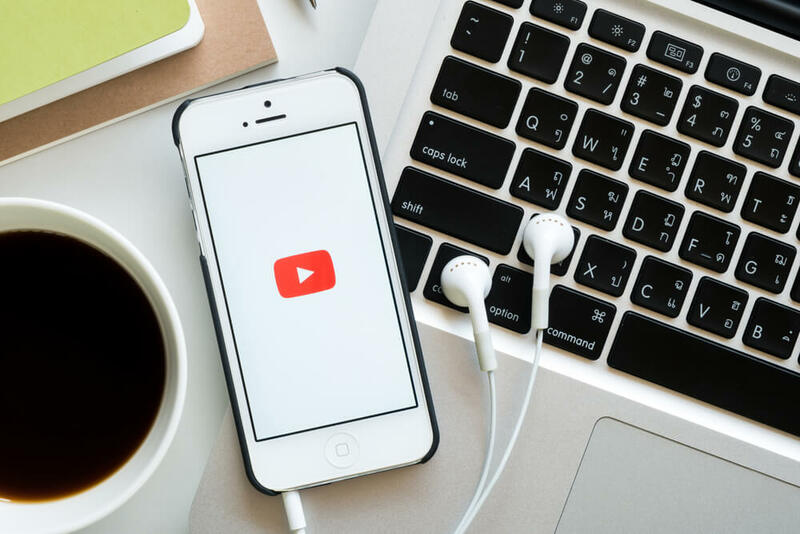 You might be asking yourself “why YouTube?” There are numerous reasons why advertising on this platform is beneficial, but a few of them are simply mind-blowing. Read below to see why you should be taking advantage of YouTube advertising right now. Just about everything and everyone has its own website, app and social media page presenting consumers with endless options online. Just like in a brick-and-mortar, you want your online consumer to have a seamless experience – all the way to check out. User experience (UX) is the way that varying demographics interact with online content or products. 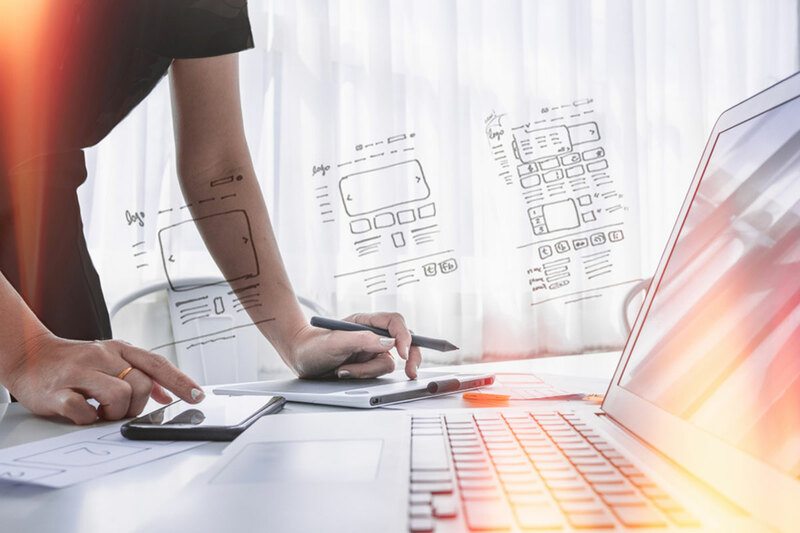 Strategizing this experience can help users flow through your website the way you want them to. Having trouble generating new leads for your business? Want to expand your reach and gain more awareness? Look no further than Google AdWords. 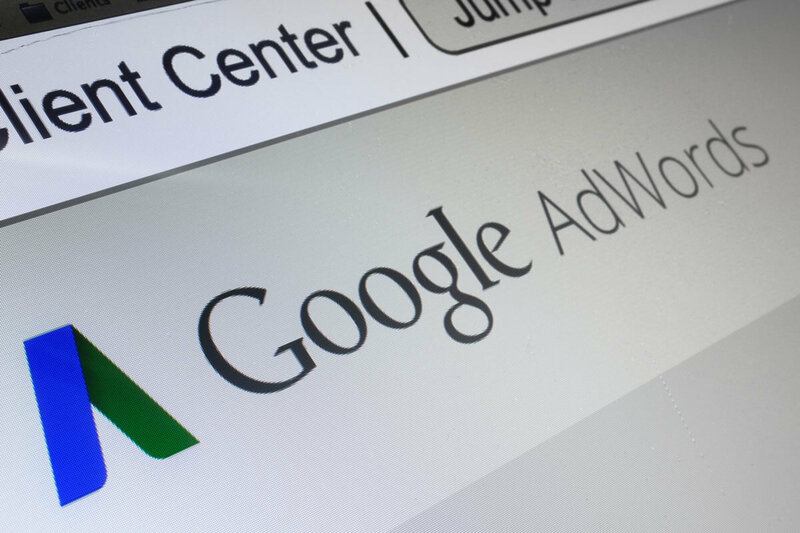 Google AdWords is the best friend that your business has been missing. It features search ads, display ads, video ads and app ads to digitally advertise your business and bring in desirable leads. Generating online leads can seem daunting. Using AdWords helps ease the stress that comes with trying to grow your business online.